Liverpool John Moores University is offering fully-funded 3 year PhD scholarships (up to £19,208 per year) and fees only PhD scholarships (up to £3,845 per year). 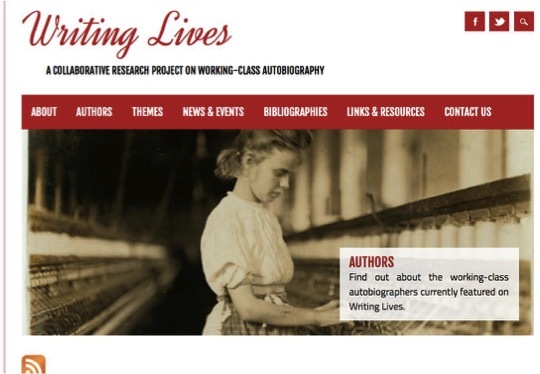 Helen Rogers and Lucinda Matthews-Jones are looking for candidates who would like to pursue a PhD relating to the collaborative research project Writing Lives: The Autobiography of the Working Class in Britain, 1600-Present. The PhD candidate will have access to a searchable database and 220 memoirs in the Burnett Archive of Working Class Autobiographies. For more on these memoirs see the Writing Lives website.